Today, in this blog, we would talk about the critical PNG security bug of Google for which now millions of Android phones are at risk!!! Portable Network Graphics(PNG) is a raster-graphics file format that supports lossless data compression. It was developed as an improved, non-patented replacement for Graphics Interchanging Format. It supports palette-based images, grayscale images ,and full color non palette based RGB/RGBA images. Well, now let’s concentrate on the main topic without bringing further more complications. What are the risks which are involved..and how it developed? Google is always being accused by the security experts of the vulnerability that has exposed Android to the risk of being compromised by infected images. Actually, it had been revealed in Google’s February security update that Android systems are compromised with PNG that can trick the users to see infected images!! 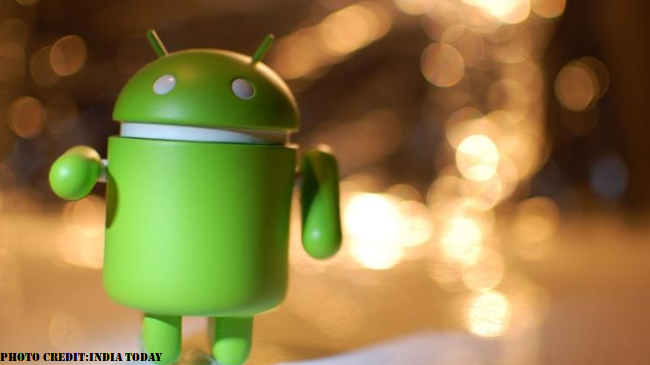 So, which android devices are at risk?? This security flaw affects devices of running Android 7.0 Nougat and newer versions of the software…!! Google’s February Security update addresses the issue, but the global roll-out security patch is expected to take more time.